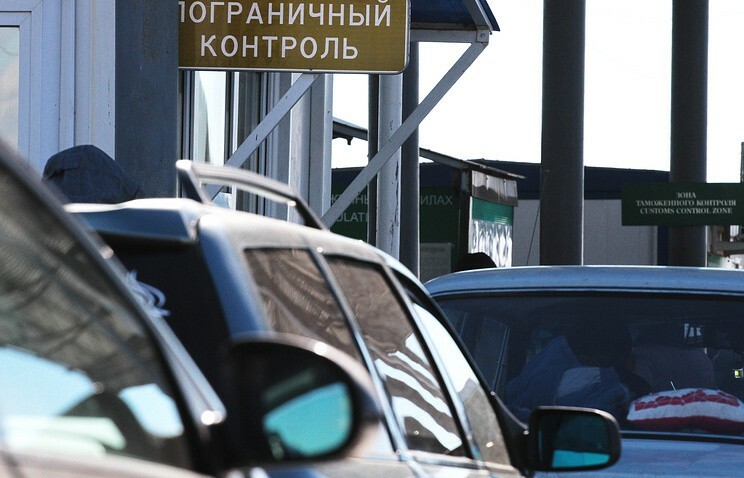 Occupant authorities of the annexed Crimea fully shut down the traffic across the administrative border with Ukraine. The country’s State Border Guard reported this on Wednesday. ‘Reasons for such actions unknown; the Russian border guards do not let the people out of peninsula,’ the message said.